7: Board edge, Margin of the perforated metal tube: The total length of the tube is 260mm. The unperforated section at each end would need to be 60mm. So 60mm plain, 140mm perforated and 60mm plain. 8: Open Area of the Perforated Tubing: Opening rate is the percentage of the aperture area accounting for the whole plate area. 9: Tube Diameter and Length of the Perforated Tube: The outside diameter is 77mm approximately. The connections onto it are by rubber hoses with hose clamps so this is not absolutely critical. 11. Quantity Description:. We would ideally like a sample batch of approximately 20 tubes followed by a larger quantity, but it depends on the costs. If the price is good we may choose to buy a larger batch up front. 1)Material: Usual use carbon steel Perforated Sheet, aluminum metal Perforated Mesh, stainless steel metal Mesh, nickel metal Sheet and so on. 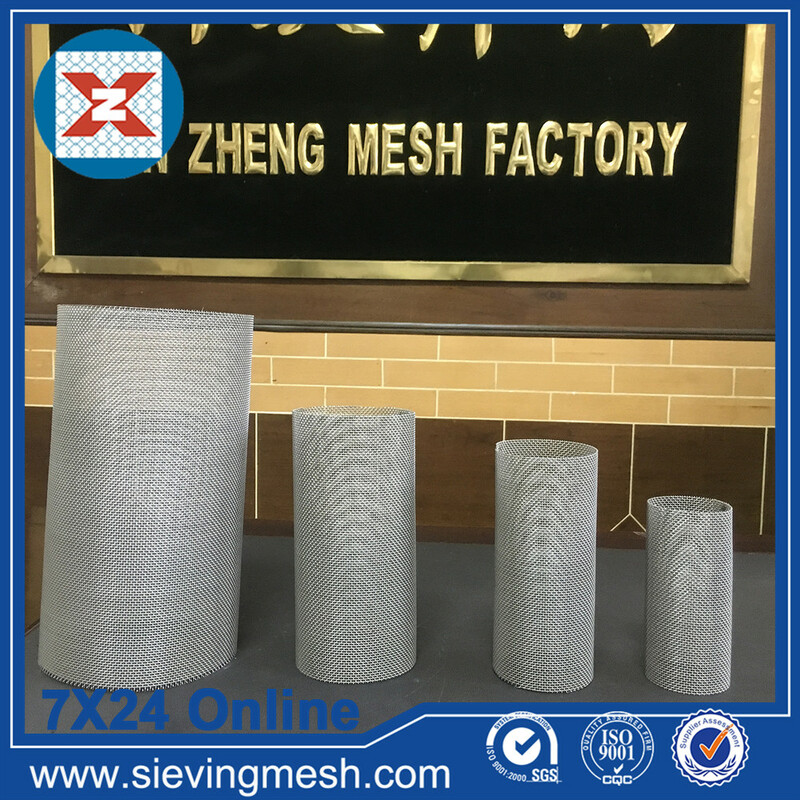 Usuage:Wire Mesh Tube Mainly used in machineal parts for filtering etc. Filter Tube Mainly used in machineal parts for water filtering etc . Looking for ideal Perforated Tube For Inlet Sound Attenuator Manufacturer & supplier ? We have a wide selection at great prices to help you get creative. All the Stainless Steel Perforated Pipe are quality guaranteed. 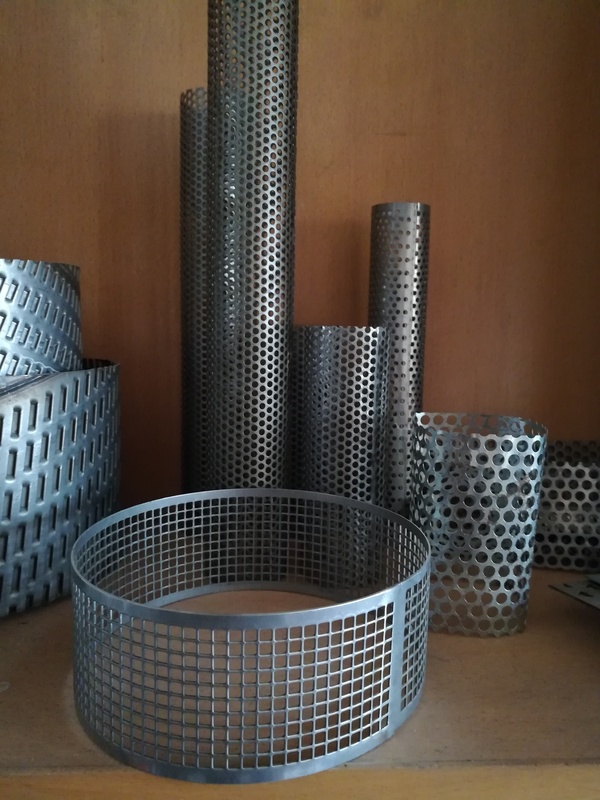 We are China Origin Factory of Stainless Steel Perforated Tube. If you have any question, please feel free to contact us.